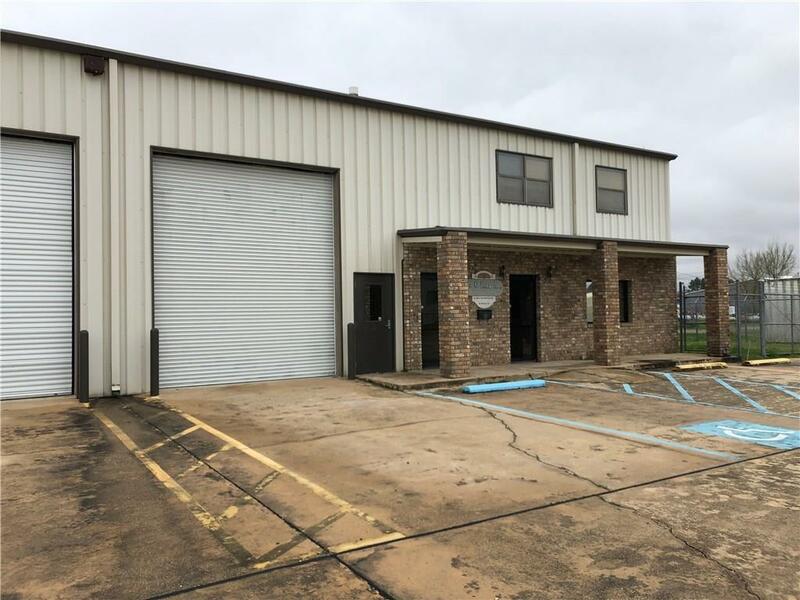 Commercial Property Just feet away from the busy Keyser Ave in Natchitoches. 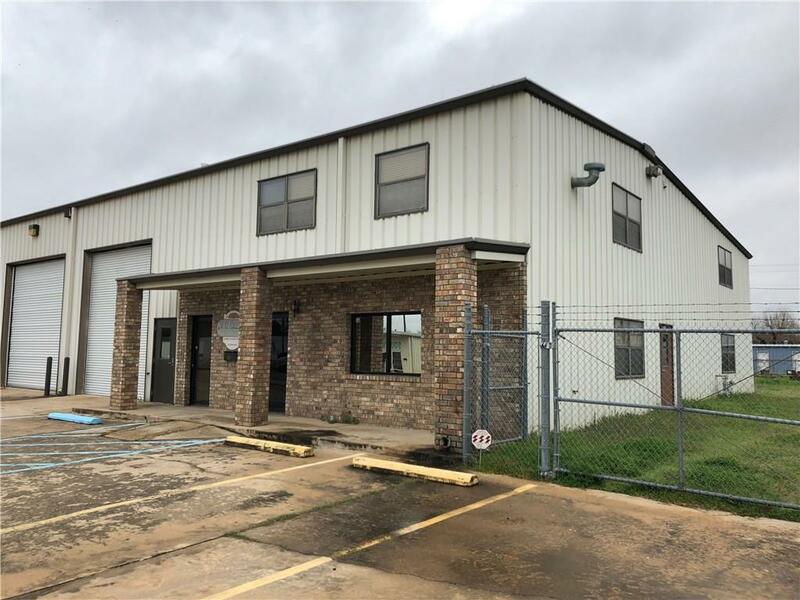 This building has it all, 2 floors of Office space, Kitchenette, dining room, common area for meetings, 2 stairwells, security system, 3 large bays with electric roll up doors on both sides to drive large equipment through. 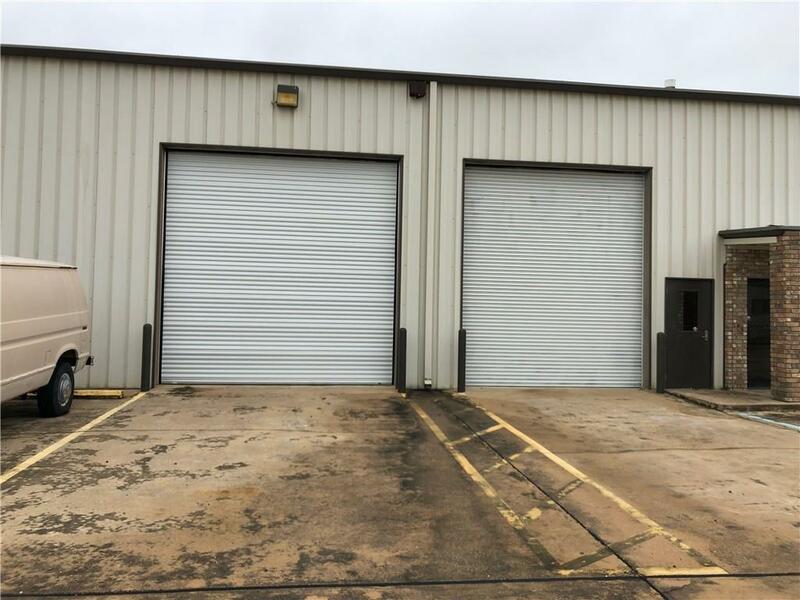 Large tool room with air compressor and The ware house has air hookups at multiple locations throughout work areas. Gas heaters in all bays for heating the warehouse. There is also a covered area on the back of the warehouse. 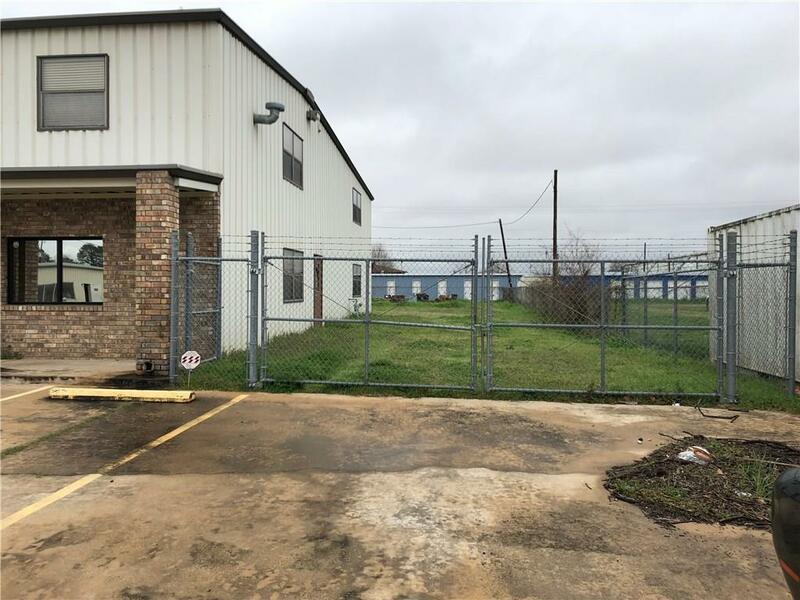 Fully fenced in yard with multiple gates and access. Receptionist area, waiting area downstairs. Large office on the first floor, could be used as a nice conference room. Building was being used as the home office of a well known and established construction company. There are so many things that the owner put into this building to mention, and they all add to the luxury of this property.